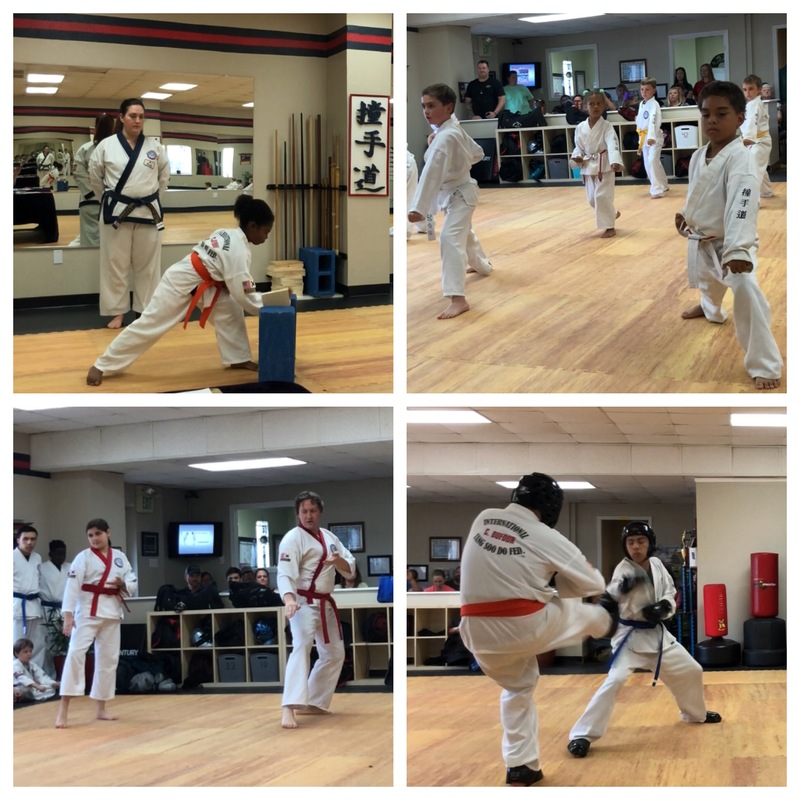 May 3-5 We recently had our Belt Testing at the PTSDA Karate. We are proud of each of our students marked improvement. Remember to keep making little improvements each day! Visit https://www.facebook.com/ptsda for video highlights! TANG SOO!! !